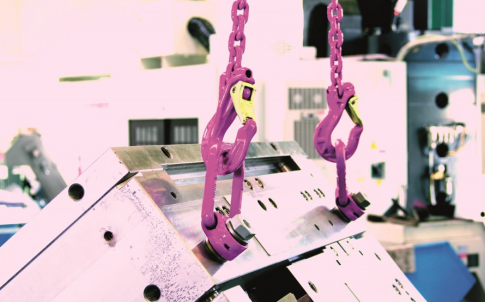 RUD Chains manufacture and supply a wide range of snow chains suitable for passenger cars, 4x4s, SUVs, vans, trucks, buses, working machines, commercial and emergency services vehicles. 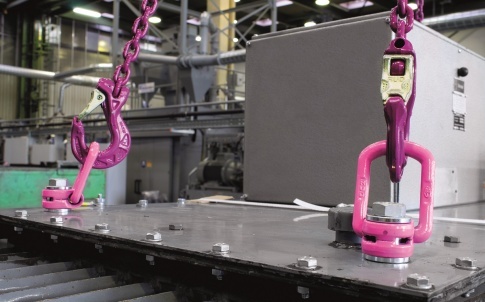 RUD has snow chains to suit vehicle requirements. RUD snow chains for Passenger cars/SUVs and vans are robust, easy to fit and offer a high level of traction on the roads. 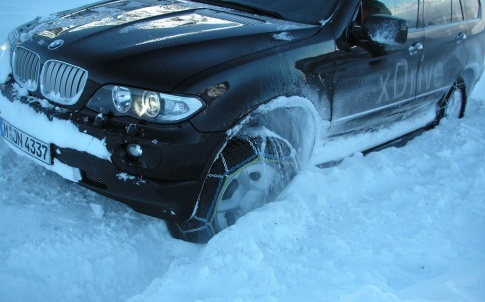 The RUD comfort Centrax snow chains are known as one of RUD’s simplest and easiest to fit, simply mount the adapter and the chain is fitted from the outer side of the wheel without the use of any tools. The RUDmatic Maxi snow chains offer powerful traction on snow and ice for a range of trucks and buses. 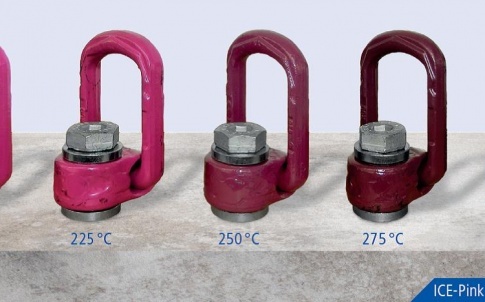 The spring steel hoop chain fitting system offers virtually automatic fitting and removal of the chains quickly and easily. RUD’s Rotogrip CS automatic snow chains have been specifically designed for vehicles with limited mounting space and ground clearance. It can be switched on from the driver’s seat when the weather becomes dangerous and off when the road is clear of snow and ice. 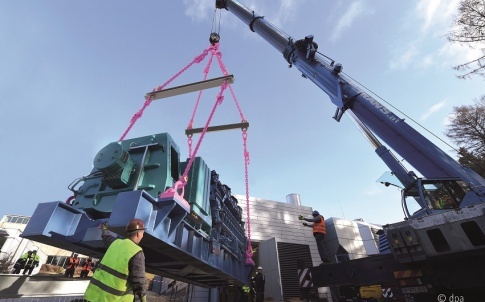 RUD Rotogrip automatic snow chains can be used across a wide range of vehicles from road haulage, buses, public transport and emergency service vehicles. 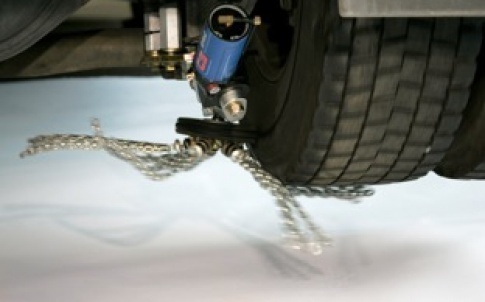 The chain comes with pre-tensioned springs that lay the chain strands under the tyre evenly; making driving on chains a much smoother process benefitting the system and the tyres.